Riding through the winter months require a lot of preparation. Winter motorcycle preparation is very important to keep you and your bike in top condition. Here is a list of things to get you ready for the winter season. Motorcycle gears are a worthy investment in any kind of weather. Since they are meant for protection, it is recommended that you should only trust the best. This safety gear offers facial protection. They are designed to absorb the impact of a crash and lessen the severity of an injury. Most helmets offer style and quality at reasonable prices. Motorcycle gloves for winter come in a variety of colors and designs. The gloves offer comfort, performance, and warmth, making it handy during the winter season. This safety gear serves as a shield on the road. It helps to improve your vision and also to protect your eyes from obstructive road elements. Motorcycle jackets come in various types to fit in all kinds of weather. When you visit a motorcycle shop, you’d want to make sure you choose a jacket that is ideal for the season – in this case, winter. Winter motorcycle jackets are meant to keep riders warm, protecting them from extreme cold. Not only does this keep your feet warm but it also keeps it dry. There are several types of motorcycle gear on the market today but high-quality motorcycle gear will make you comfortable while riding. It makes sure that you make the most of your trip without regrets. The best motorcycle gear offers flexibility in the sense that riders can use them in various weather conditions. Also, its material should be able to withstand the different environmental elements. 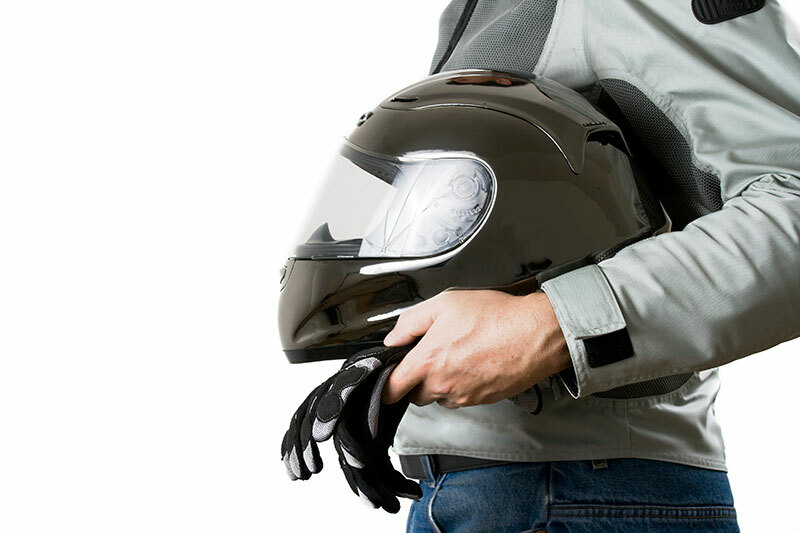 The main essence of wearing motorcycle gear is to ensure safety and protection when riding. What then is the purpose of a motorcycle gear if it is not sturdy enough to protect you? When you visit a reputable motorcycle shop, you will find motorcycle gears that are made with tough materials to withstand various elements on the road. Make sure the motorcycle gear can protect you against the weather and other environmental elements. From the leather jackets to the motorcycle boots, helmets, gloves, and eye wear, the gears you should be wearing has to protect the parts of your body is meant to protect. During the winter season, wear gears that will keep you warm. If it is raining, wear waterproof gears are necessary. The gears you’ll settle on must be extremely durable. Your safety depends on these gears. As a rider, you need to ensure that you maintain your motorcycle gears. The more you pay attention to maintenance the more durable and long-lasting they will become. Check your brakes, valves, and plugs. Drive slow as cold tires have less traction. Check your lights before setting out. Purchase tires that are specifically designed for the winter season. Many motorcycle owners look forward to riding in the winter season. Only high-quality motorcycle gears can ensure you safe and smooth riding during the winter months. Visit Alex Motorcycles to see a wide range of motorcycle gears.